A state-owned “homestay” program on North Korea’s Chilbo Mountain invites foreigners to eat, sleep and experience the local lifestyle. Chilbo Mountain is located in the nation’s northernmost North Hamgyong province. “Chilbo” translates into “seven buried treasures,” and this mountain hidden well north of the DMZ does have a beautiful landscape worthy of discovering. For tourists, two things set this mountain apart: Its well-preserved nature provides travelers with views of a volcanic ridge, valleys and peaks where they can enjoy sightseeing and hiking. 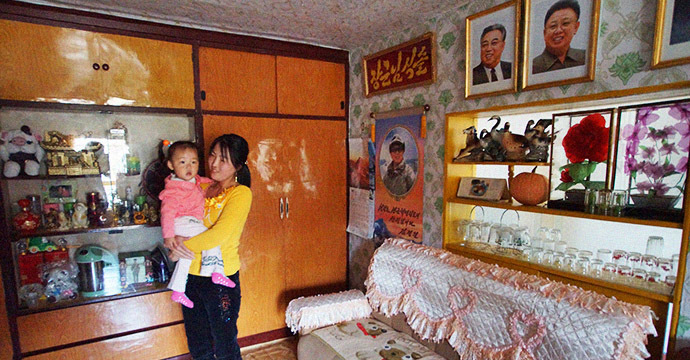 Also, it is the only place in North Korea that allows foreigners to stay in local North Korean homes. 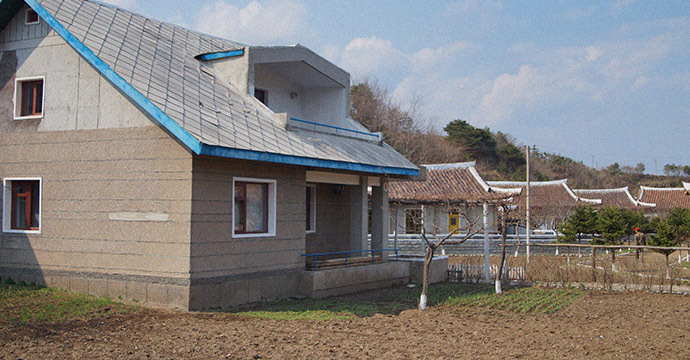 The homestay facilities were built in October 2006 with 20 blocks of Korean and European-styled “private dwelling houses” where visitors can stay with a North Korean family, according to a KCNA report from that year. 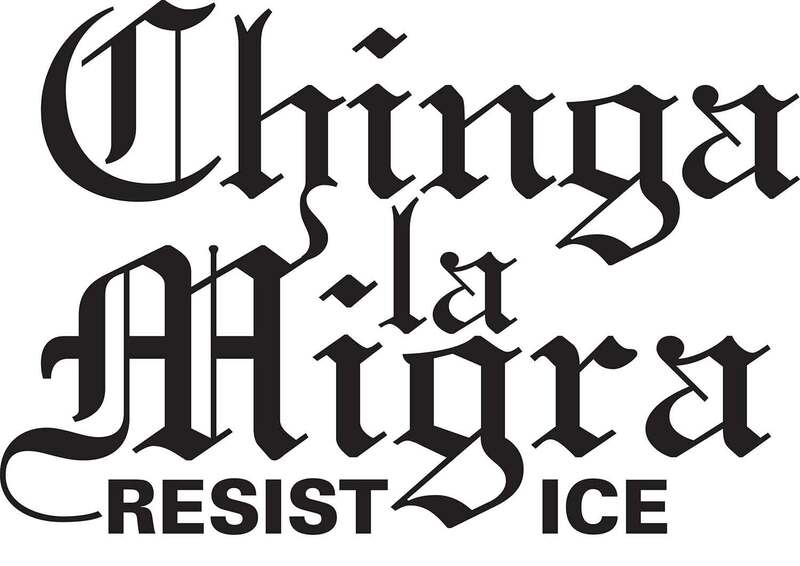 The facility can accommodate around 40 to 100 tourists. “I understand that Kim Jong Il proclaimed that other countries allowed homestays, (and) that is a good idea and the DPRK should have them also,” said Joseph Ferris, who works as a guide for Young Pioneer Tours and who blogs about his experiences in the North at Americaninnorthkorea.com. 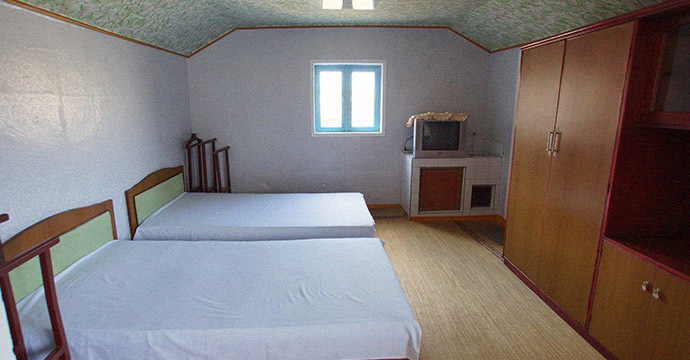 The homes are upscale compared to typical North Korean houses with clean beds, digital TVs and neatly papered walls. 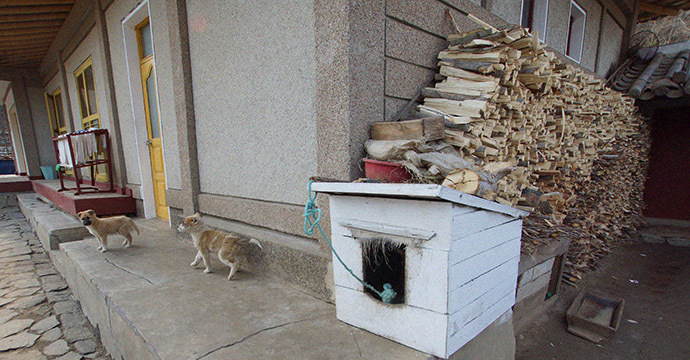 “The homes are nothing like the modest dwellings of the neighboring village,” Ferris told NK News. 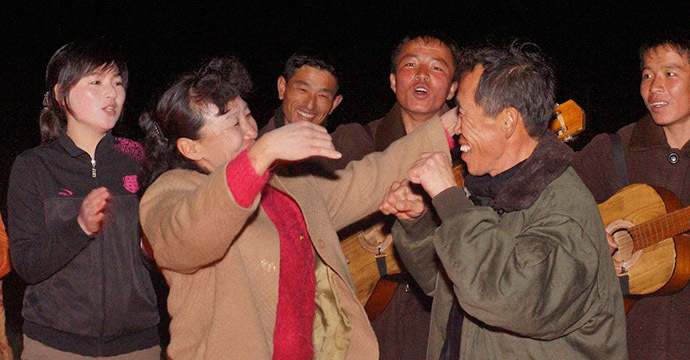 “But the people living at the homestay are real North Korean families and the interactions are genuine. 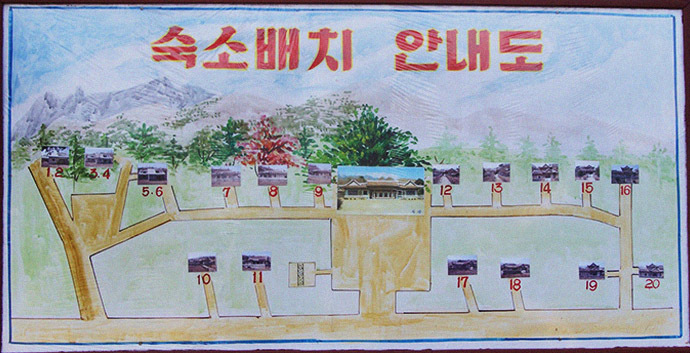 Ferris traveled to the area in spring 2013 with the Young Pioneer’s Tour through a partnership with the DPRK Chilbosan Tourism Company. While the mountain is open for all foreigners, Americans and Japanese are not allowed to stay in the homestay village for the night. Instead, they have to stay at the Outer Chilbo hotel. “Our two North Korean guides seemed genuinely embarrassed by this government requirement and felt it hurt our group spirit and camaraderie,” said Ferris. North Korea lifted its restrictions on U.S. citizens visiting the country in 2010. In South Korea, homestay is arranged through websites such as Koreastay, a Korea Trade Organization-certified program for international visitors, or Korea-homestay.com, a homestay exchange company. Typically, there are two types of homestay arrangements: in homes with a modern design or in hanok, traditional Korean housing. However, there are also expectations from the host families, with many offering deals to foreign visitors willing to tutor the host’s children. Interactions during a homestay at Chilbo Mountain appear quite different. “We spent an evening with a (North Korean) guide discussing DPRK nuclear policy over soju and beers, it was fascinating,” Ferris said of his experience. Other activities included volleyball, traditional wrestling with the locals, fishing boat rides on the sea, and an evening campfire and sing-along on the beach. 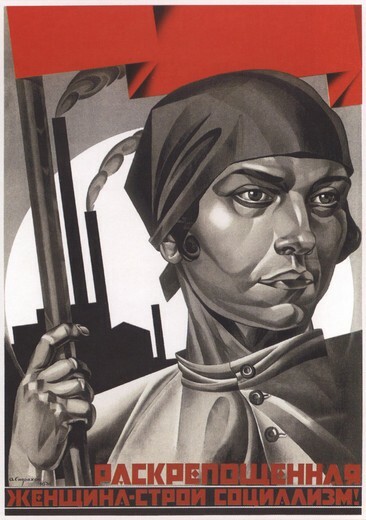 “There was even some early morning gardening for those non-Americans who spent the night,” Ferris said. North Korea has lately been increasing efforts to boost foreign tourism, and the region near Chilbo is among those impacted. Recently, Park Sang-kwon, chairman of Pyeonghwa Motors Corp. – a joint venture operating in North Korea – visited the DPRK for the 60th anniversary of the armistice ending the Korean War, where he heard that the North will develop six special tourist zones, including at Chilbo Mountain, and will privatize three airports (including one near Chilbo Mountain), DongA News has reported. What role the homestay facility will play in these recent development plans remains to be seen. 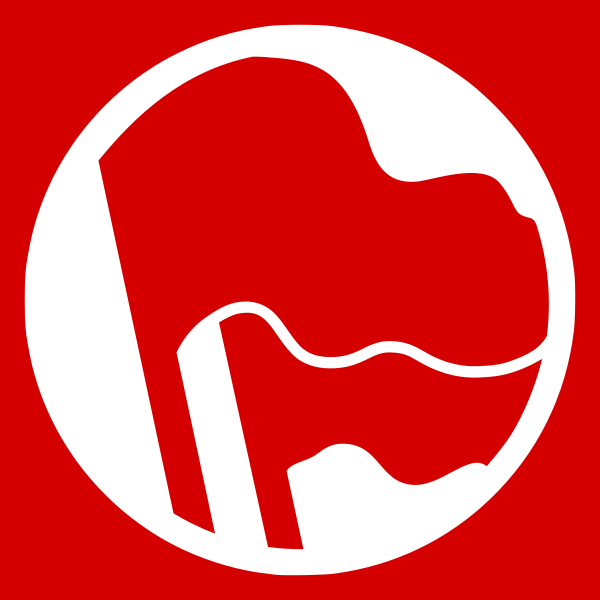 ‹ Greek neo-Nazi group Golden Dawn opens two new chapters in U.S.